WASHINGTON, Jan. 24, 2019 — To many people, flamingos are synonymous with Florida, tacky lawn ornaments and cocktails on the beach. But their silly reputation belies their incredible survival skills. 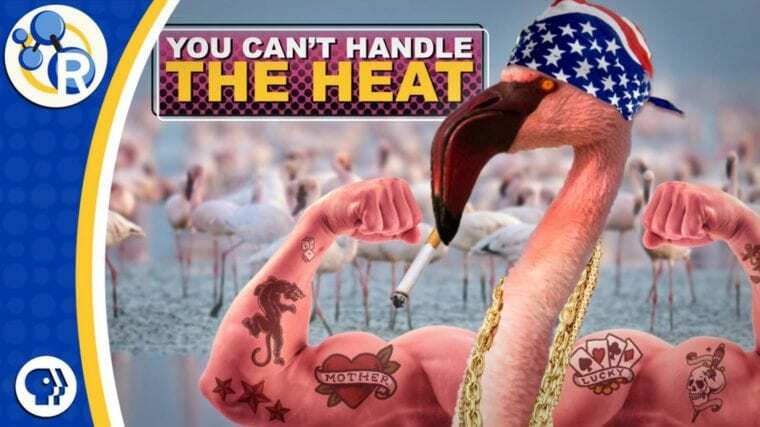 Flamingos are adapted to live and breed in some of the harshest environments on Earth. In this video, Reactions explains why flamingos deserve more credit: https://youtu.be/rbjnvYVX4Oc.